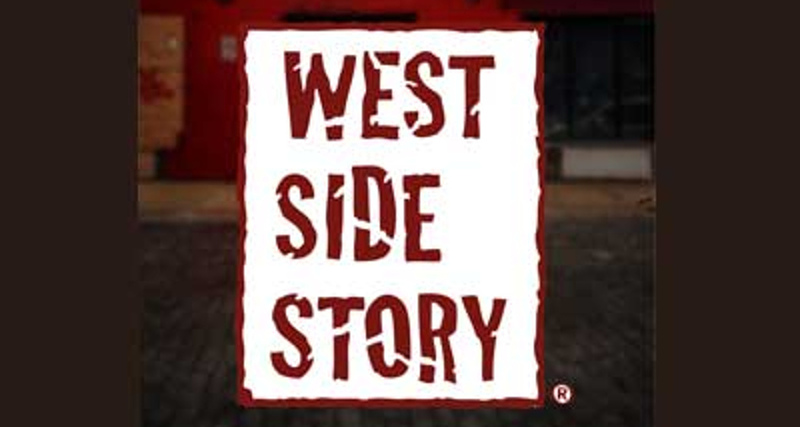 Coming to the Pomegranate Theatre in February 2019, Chesterfield Studios presents West Side Story. ​Shakespeare’s Romeo and Juliet is transported to modern-day New York City, as two young idealistic lovers find themselves caught between warring street gangs, the “American” Jets and the Puerto Rican Sharks. Their struggle to survive in a world of hate, violence and prejudice is one of the most innovative, heart-wrenching and relevant musical dramas of our time.